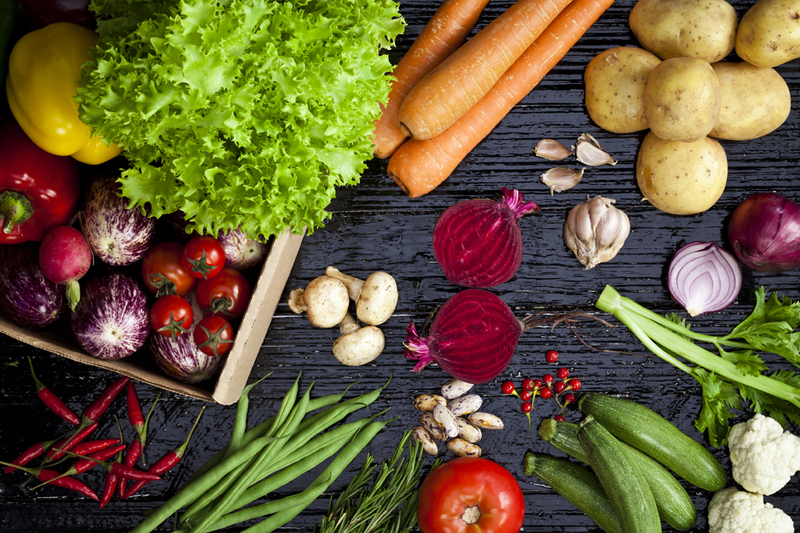 Every five years the Pennsylvania Vegetable Marketing and Research Program must go through a review process and needs to be re-approved by the vegetable growers of Pennsylvania. A “Yes” vote will continue a great tradition of our dollars supporting and matching the marketing and research that this Program provides. The Vegetable Growers Association and the Vegetable Marketing and Research Program are two separate organizations, but we work very closely together on funding vegetable research projects and on certain promotional events. Because the Program by law includes all the growers in the state, we feel it is invaluable in enabling the industry to collectively support itself by funding research and by promoting its products. Each one of us must be involved in promoting our own products and to a certain extent conducting our own research on our farms. But individually we cannot begin to accomplish as much as the Vegetable Marketing and Research Program can by collectively promoting our products and funding research. The assessments we pay to the Program are a wise investment in the future of our industry. And when it really comes down to it, a very small investment — $25 a year plus a $1.50 per acre (if you have more than 5 acres) is hardly burdensome considering what we pay for seed, fertilizer, pesticides, packaging and labor. Over the past 30 years, the vegetable industry in Pennsylvania has come a long way. The Program has helped fund over 350 research projects with $620,000 of your assessment dollars and has been able to direct those funds towards practical research projects that are relevant to Pennsylvania growers. Our Association has contributed another $865,000 towards those same projects. These research funds are critical to enabling Penn State researchers and extension educators to provide current information and recommendations to Pennsylvania growers. The Program’s promotion efforts have put Pennsylvania vegetables in the spotlight like they have never been before. The Program has spent over $550,000 in the past 30 years promoting Pennsylvania vegetables by increasing consumer awareness of the local produce season and thus helping to increase the market for local produce – a benefit for all growers. It is crucial that the Pennsylvania Vegetable Marketing and Research Program continue to exist and promote our products. The Program has developed a substantial selection of point-of-purchase materials for growers besides conducting its “August is PA Produce Month” promotion, press relations effort and maintaining the PAVeggies.org website for consumers. Read over the Program’s Annual Report and consider the impact your assessment dollars have made. On behalf of the Directors and Members of the Vegetable Growers Association, I urge you to vote “YES” for Vegetables and the future of our industry. Vote “YES” to continue the Pennsylvania Vegetable Marketing and Research Program.